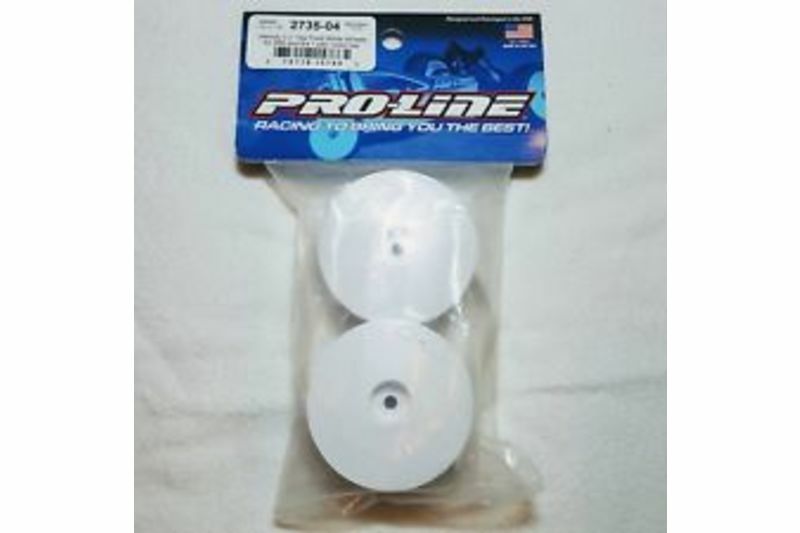 This is a set of two Pro-Line Velocity 2.2” Front Hex Wheels, and are intended for use with the Kyosho RB5, as well as the Associated B4 and B4.1 when equipped with a 12mm hex conversion. These wheels offer the latest in style and performance that will make your buggy look good racing around the track. The wheels feature a reversed dish design that protects the nut and axle from damage during collisions and brings an awesome look to your buggy. 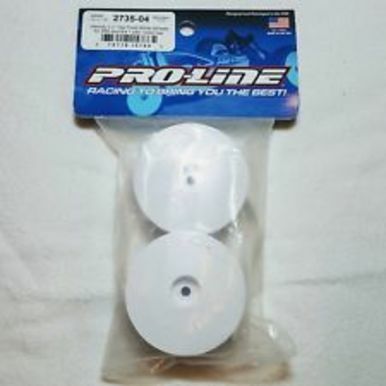 Pro-Line’s Velocity wheels are ready to take your buggy to the front of the pack!